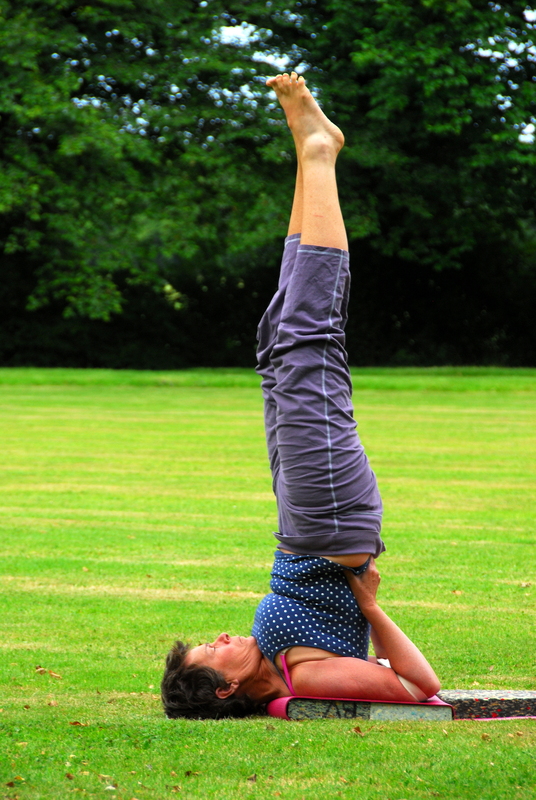 One of the beauties of coming to an Iyengar Yoga class is that the method of teaching postures is the same worldwide. So, as an Iyengar student you can go to any teacher and fit in to the class immediately! If you join one of the classes I teach, what can you expect? The class will start with a few moments of quiet to settle, become still and encourage a focused, concentrated state of mind. We will then move into simple postures to warm up and mobilise the body. Standing postures are an important part of the class, it is through the standing poses you will learn how to adjust and align the body correctly. Each class I teach will have a particular focus. It could be more standing poses, back bends, forward bends or twists, whatever the focus – you will get plenty of stretching! You will then spend time doing quietening and recuperative poses before the final pose Savasana – 10 to 15 minutes of deep relaxation. 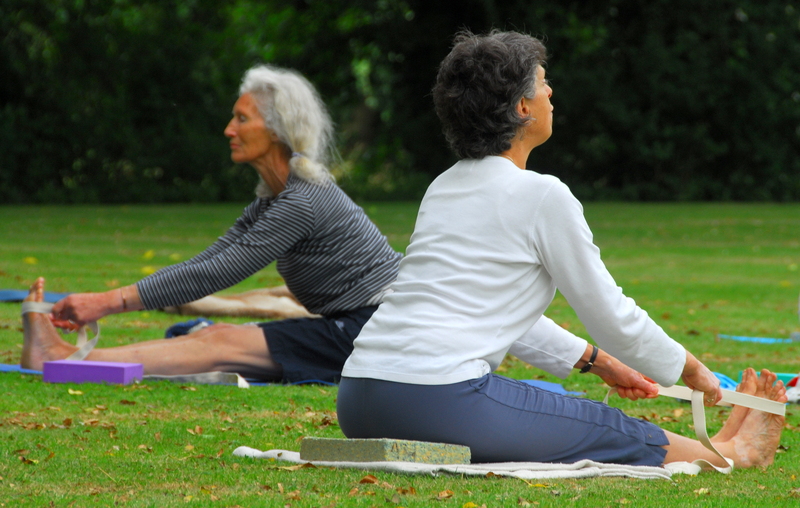 By the end of the class you will have had the opportunity to stretch deeply and to rejuvenate body, mind, and spirit. With regular guided practice the effects are a general feeling of physical health and psychological and mental well-being.